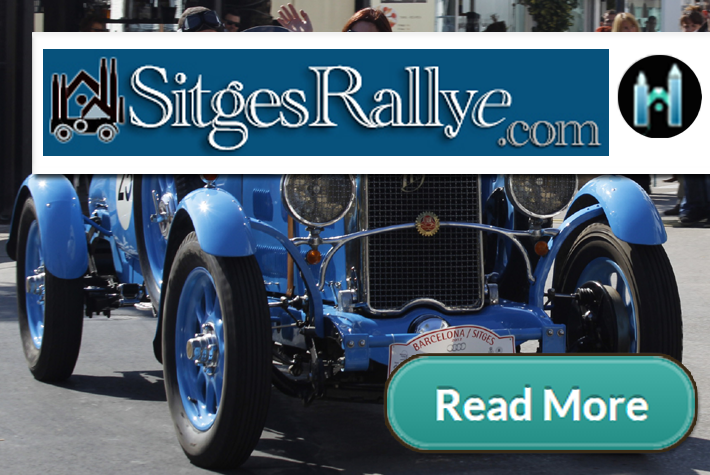 Sitges joins Barcelona in presenting vintage cars from across the world. 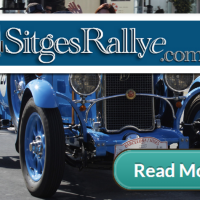 In a yearly Rally Parade, often end of March, driving from Barcelona to Sitges. 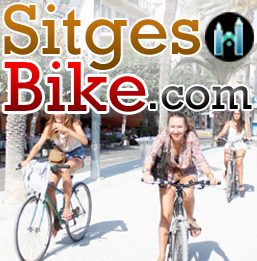 Vintage motorcycles are included and modern super cars, visit occasionally.